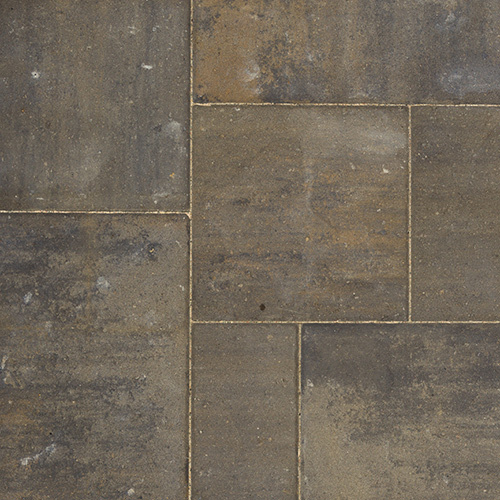 Lafitt™ Slate Slab is a modular 3 piece system with a textured finish to give homeowners a simple modern elegance. 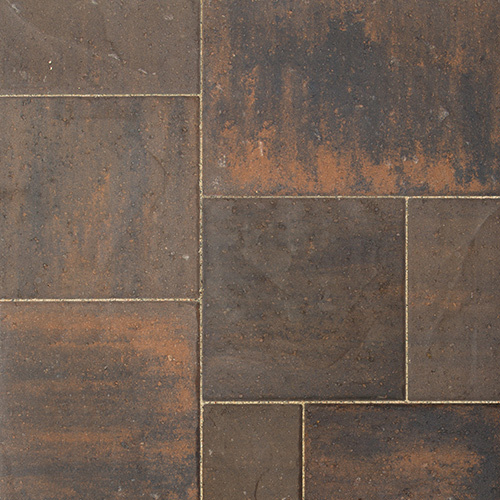 These pavers create beautiful patios and walkways that are barefoot friendly. 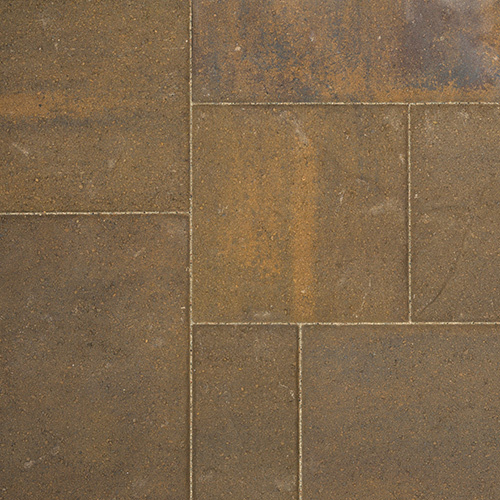 For a smooth surface, you also have the option of Lafitt Grana Slab. 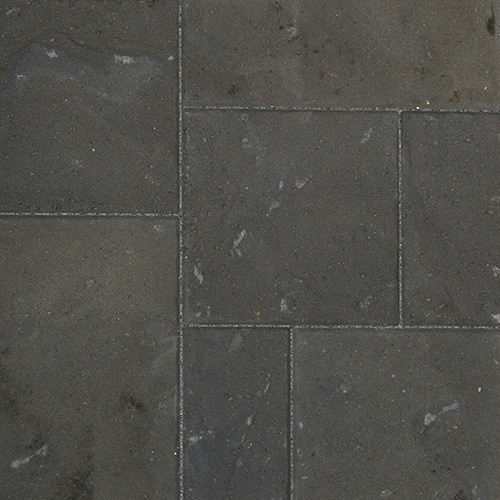 Lafitt™ Slate Slab is a 3 piece modular paver that make up a pallets - pavers are not sold separately. For complete Lafitt™ Slate Slab Technical Specifications, download the information sheet..